Charming home near the Spokane River! Open concept with vaulted ceilings and a kitchen island. 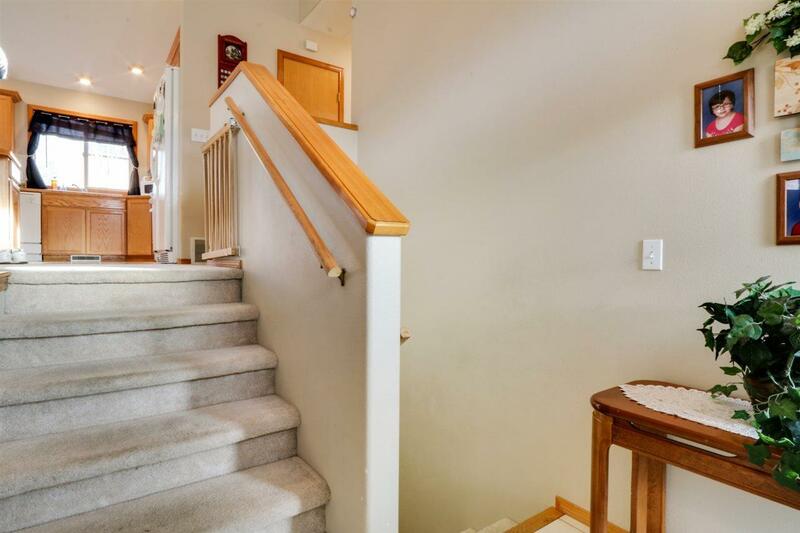 Three bedrooms upstairs including the ensuite master, a laundry room with utility sink, and a full bathroom. 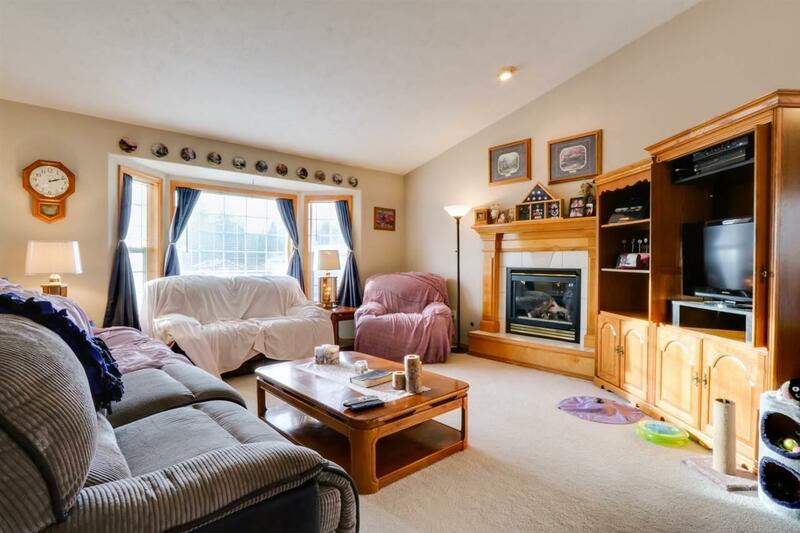 Lots of sunlight in the living room from the bay window and enjoy the warmth of the gas fireplace. 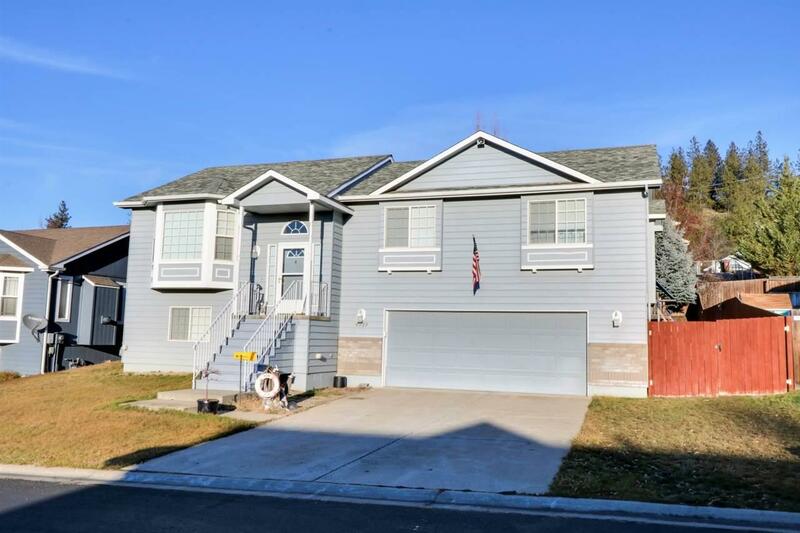 Spacious family room downstairs, and a large half bathroom just off the entrance to the 2-car garage. 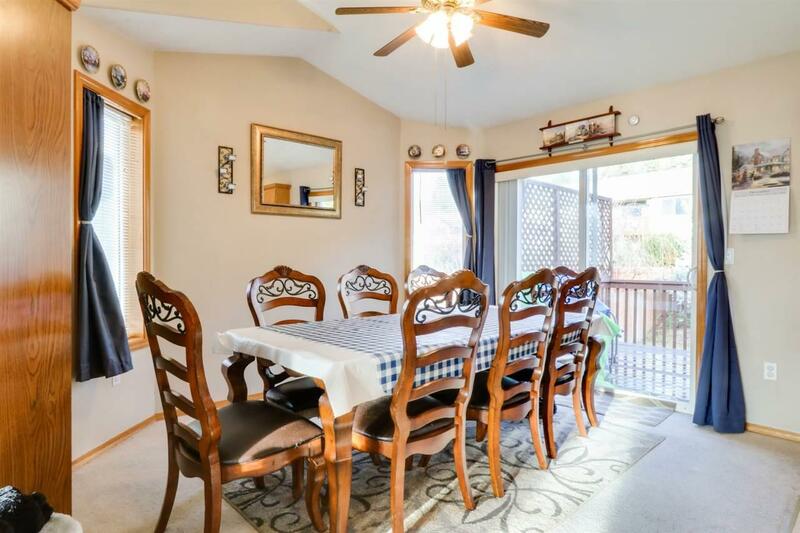 Fenced back yard with a deck and patio; great for entertaining! Minutes away from trails and fishing!